Having sufficient attic insulation in your home in Bowling Green, KY, could mean the difference between a comfortable home with consistent temperatures, and a home that is too hot in the summer and too cold in the winter regardless of how much you spend on heating and cooling. 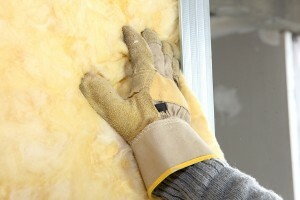 That’s when you need to call the experts at 31-W Insulation. 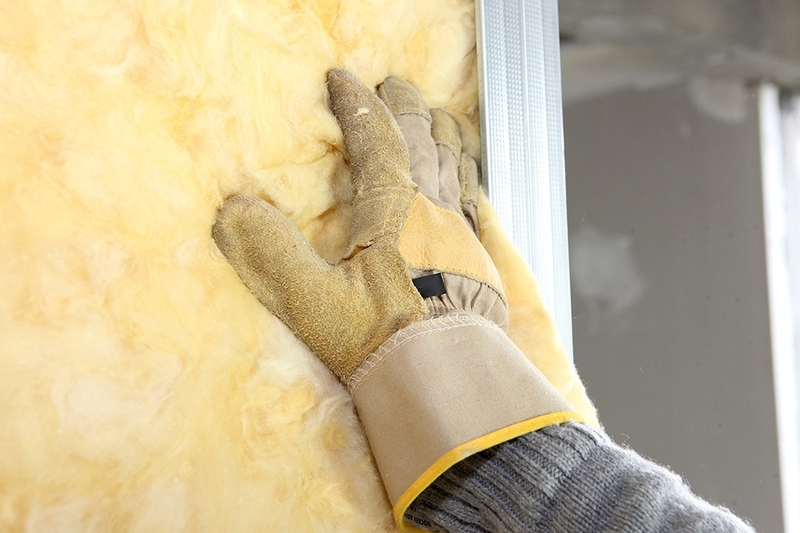 Since 1972, we’ve helped numerous homeowners with their insulation needs, and there’s no doubt that we have the experience and expertise necessary to supply you with your attic insulation requirements. Additionally, when you choose 31-W to install your attic insulation, you can take comfort knowing that your project will be carried out by highly trained experts who will work hard to ensure that you are completely satisfied. For more information about the exceptional installation services you can expect when we install your attic insulation, contact 31-W today. We are proud to serve homeowners in Bowling Green, Kentucky, and surrounding areas.